This week, safety watchdog W.A.T.C.H. (World Against Toys Causing Harm) released their 45th annual list of nominees for the 10 Worst Toys of 2017, highlighting "potentially hazardous toys [that] should not be in the hands of children." 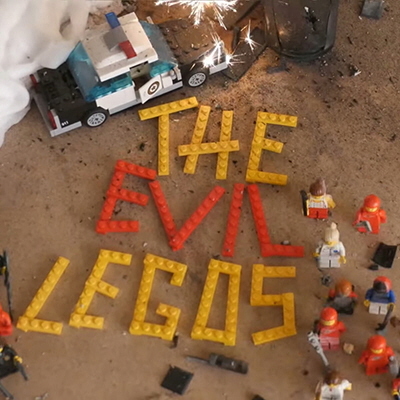 Here's what they want parents to watch out for during this gift-buying season. HAZARD: POTENTIAL FOR CHOKING INJURIES. 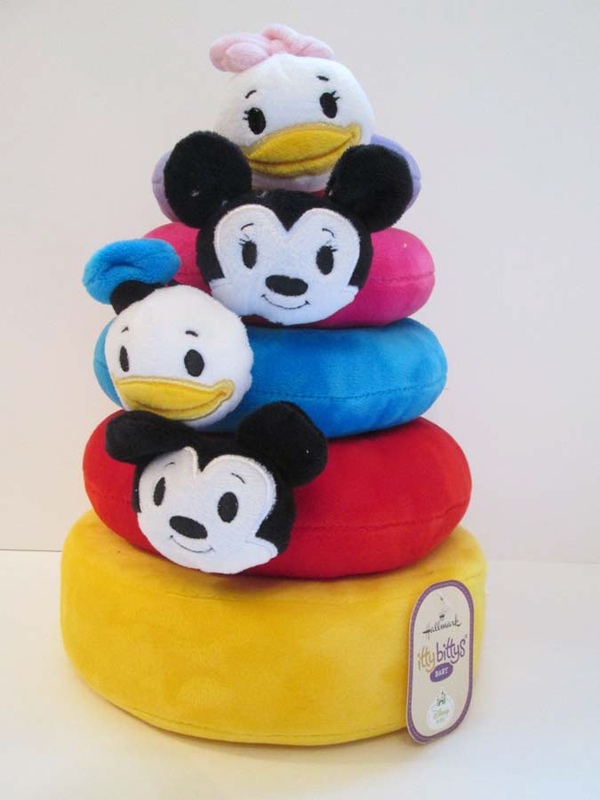 "This plush Disney-themed stacking toy with four rattling rings is sold without age recommendations or warnings. The Consumer Product Safety Commission issued a recall notice on August 31, 2017 due to 'fabric hats and bows that can detach, posing a choking hazard.' A Hallmark 'Itty Bittys' Baby Stacking Toy was purchased online after the recall was announced." HAZARD: POTENTIAL FOR STRANGULATION AND ENTANGLEMENT INJURIES. 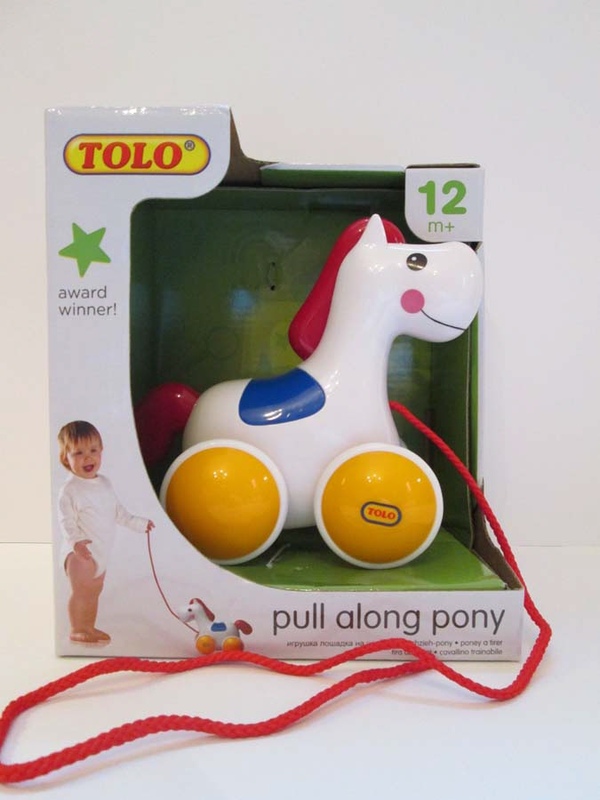 "Despite the industry's standard requiring strings on playpen and crib toys to be less than 12 inches in length, manufacturers are still permitted to market 'pull toys' such as the 'Pull Along Pony' with a cord measuring approximately 19 inches. No warnings are provided." HAZARD: POTENTIAL FOR BLUNT FORCE INJURIES. "Young children are encouraged to bear arms, like a popular comic book and movie character, to engage in '[f]ighting alongside men in a war to end all wars. 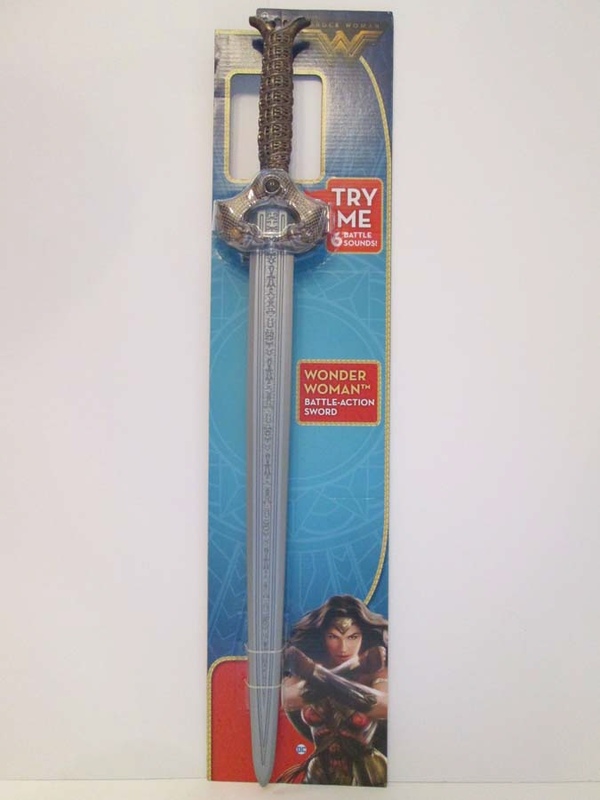 …' The rigid plastic sword blade has the potential to cause facial or other impact injuries." HAZARD: POTENTIAL FOR CHOKING INJURIES. 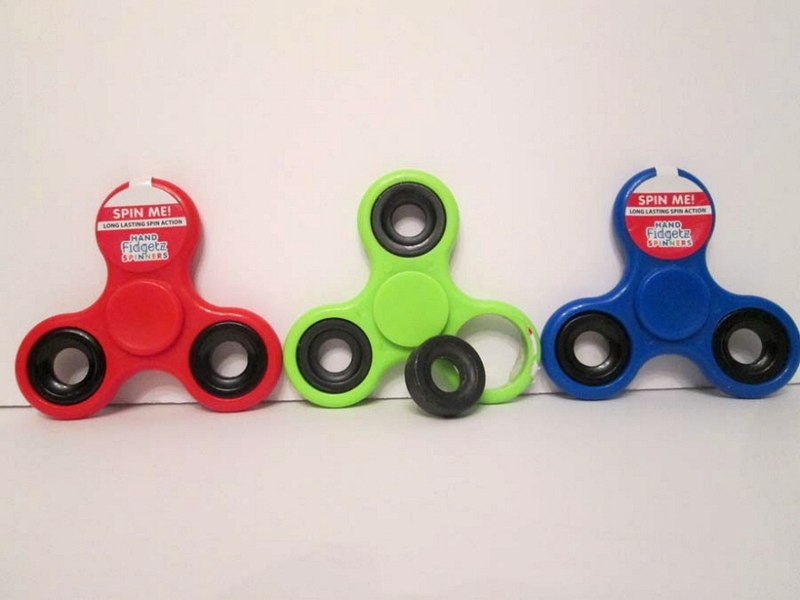 "Fidget Spinners, like these bright-colored versions, can be found in retail toy aisles. These spinners remain popular with children of all ages, and some present potential small parts hazards." HAZARD: POTENTIAL FOR EYE AND BODY IMPACT INJURIES. 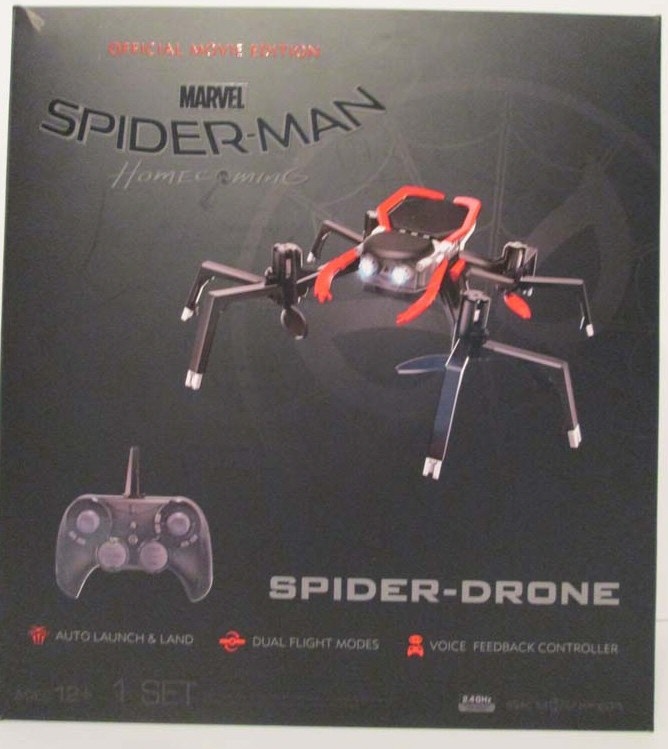 "This 'official movie edition' remote-control drone, based on the well-known Spiderman Superhero franchise, is sold for use by children. The 'performance drone', designed to launch into the air powered by multiple rotating rotor blades is accompanied by numerous warnings, including the potential for 'damage or injury.'" HAZARD: POTENTIAL FOR EYE INJURIES. 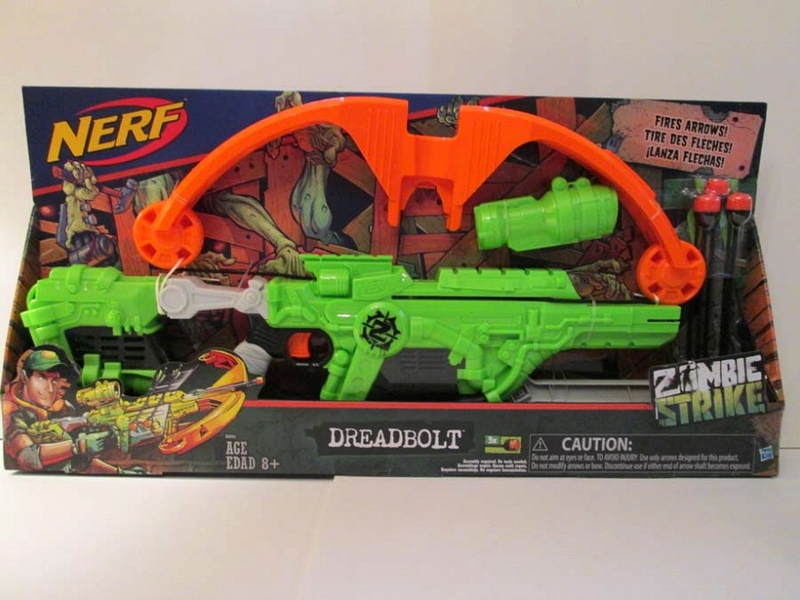 "Children as young as 8-years-old are encouraged to load 'arrows' into the 'deadbolt' crossbow, pull back the 'primary pressurized lever' and fire the projectiles in order to 'strike back' at 'zombies.' The force of the arrow launch presents the potential for eye and facial injuries." HAZARD: POTENTIAL FOR STRANGULATION AND FALL-RELATED INJURIES. 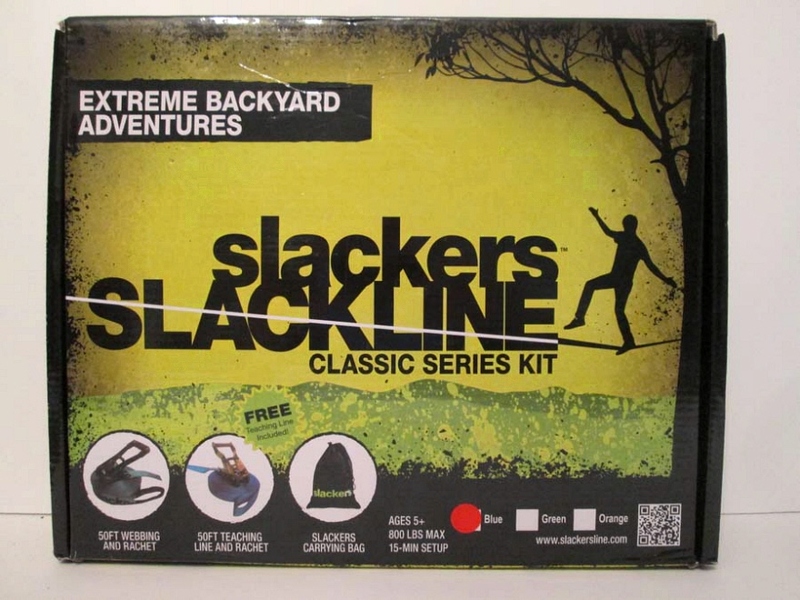 "This Slackline is marketed for 'all ages' pursuant ta package insert, providing a tightrope-like device intended to be anchored between two trees. 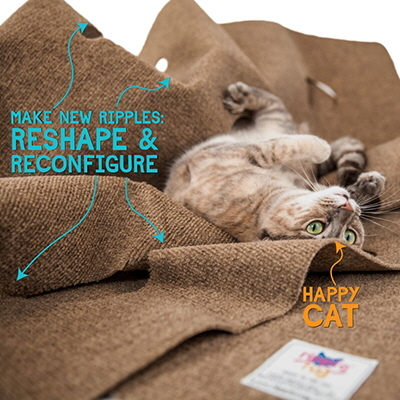 The manufacturer warns of the potential for 'severe injury', including 'a strangulation hazard, especially with children.'" 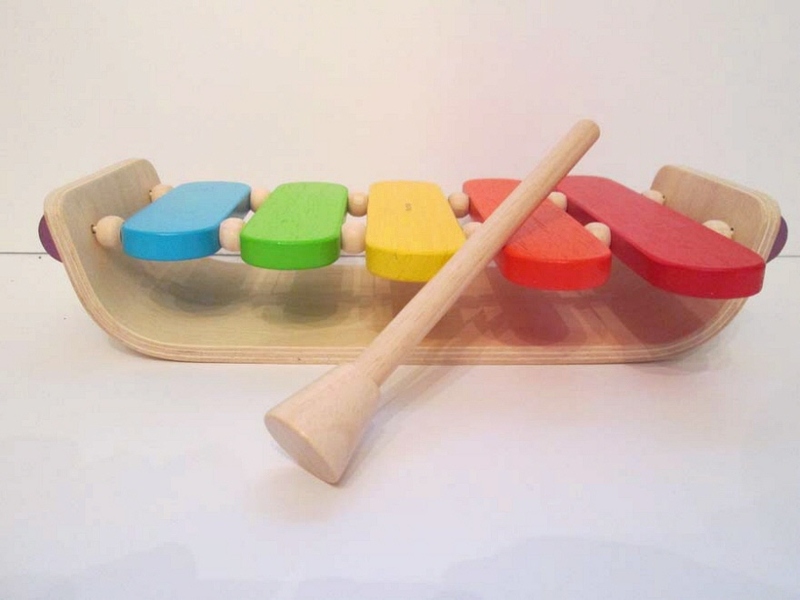 Toy 8: Oval Xylophone, by Plan Toys, Inc. HAZARD: POTENTIAL FOR INGESTION AND CHOKING INJURIES. 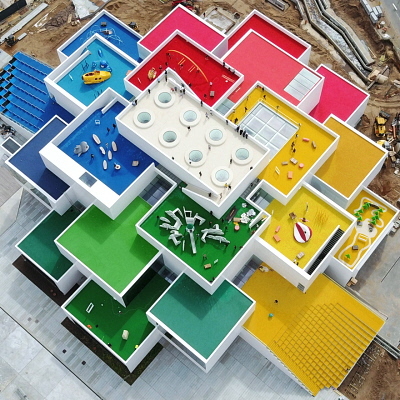 "This multi-colored musical instrument is sold for babies as young as 12 months old. 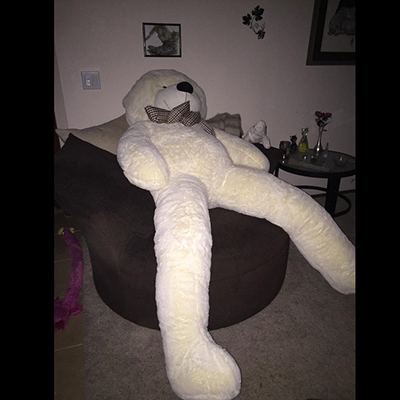 The manufacturer provides no warnings regarding the slender, rigid approximately 9' long drumstick handle, which has the potential to be mouthed and occlude a child's airway." HAZARD: POTENTIAL FOR BLUNT IMPACT AND FIRE-RELATED BURN INJURIES. "'Heel Wheels' are marketed to be strapped to heels of children's shoes so footwear can be transformed into a type of rear-wheel roller skate. 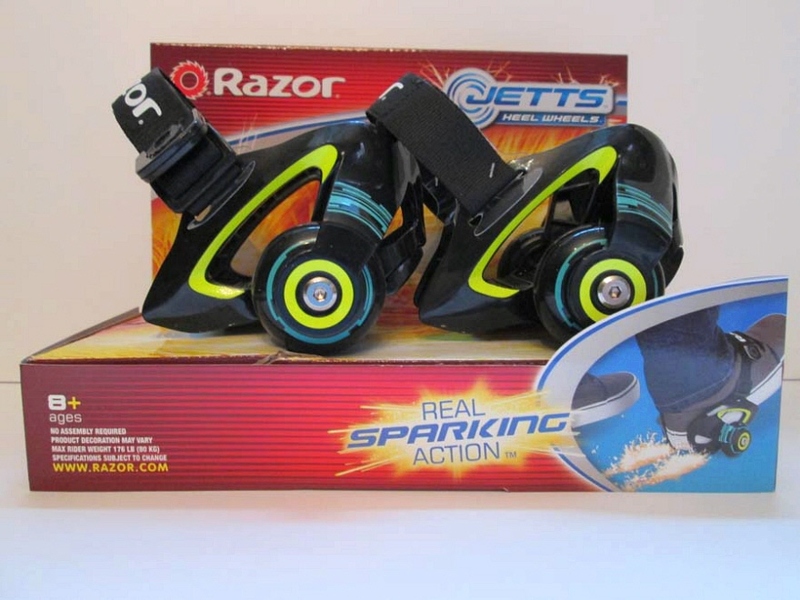 The manufacturer adds 'real sparking' action to the 'Jetts' with 'skid pads', as evidenced by numerous warnings, including: 'Keep sparks away from eyes, hair, exposed skin and clothing. Sparks can burn.'" HAZARD: POTENTIAL FOR CHOKING INJURIES. 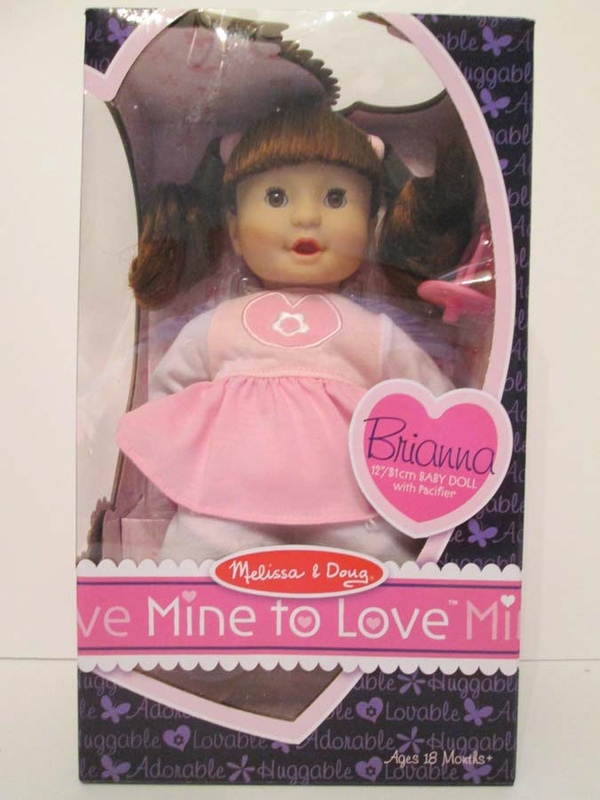 "These 'huggable, soft' dolls, marketed for babies as young as 18 months old, have 'removable clothing.' The pink ponytail holders are also removable, presenting the potential for ingesting and choking."